Target audience: Nonprofits, fund-raisers, cause organizations, foundations, NGOs, social enterprises. In mid-June, Razoo conducted the Twive and Receive national fundraising campaign in which 162 nonprofits competed to win a share of $30,000 in prize money. 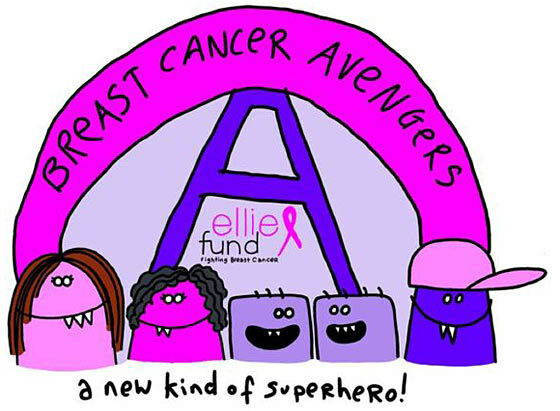 The Ellie Fund, based in Boston, won first prize for raising more than $53,000 in 24 hours! Joe Waters and I worked with Julie Nations, executive director of the Ellie Fund, to pull off what we thought was impossible. 1The Ellie Fund isn’t in the business of begging. If we talked about the fundraising targets or how close we were to winning, we’d surely come across the wrong way sooner than later. Money is not the way to engage potential supporters, especially when we’re talking about $15,000 in prize money. The likelihood of winning was very low, and we knew it. And if we knew it, so would potential donors. 2When we first started working on the campaign, we concluded pretty quickly that talking about a match would get old very quickly. The chance of winning $15,000 would not be an effective story, and we knew it. We needed to uncover the bigger story — the one that matters. Eventually, we decided to tell the untold story of breast cancer: how families and kids are affected in addition to women. More than 200 organizations are preparing to bombard the online world with Twive and Receive — Twive combines the words Twitter and Give — a 24-hour fundraising competition on June 14. Twive pits cities against each other in a competition to see which city is the most generous in America, and one of the tools these nonprofits will be using includes Pinterest, the third most-visited social network in the country. Here’s a list of five ways you can use Pinterest to drive traffic to your online fundraiser that works both for Twive and any other fundraiser your nonprofit starts! 1Through Socialbrite’s John Haydon, I learned that the emotional part of our brains processes images better than words. Tell your nonprofit’s story by uploading pictures or videos from events your organization held, the people and communities you’ve helped, and even of your staff members. Images are all around you — you just have to look for the ones that represent what you do. 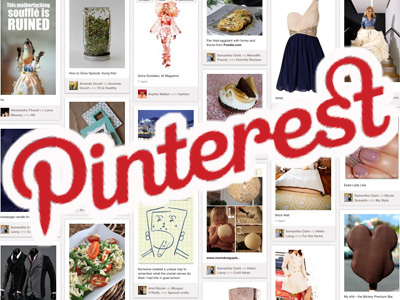 If you’re pinning a blog post, make sure you have images on there that Pinterest can capture. Also avoid any copyright issues by using images with a Creative Commons license, such as these on Flickr.